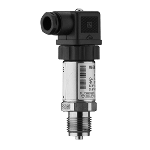 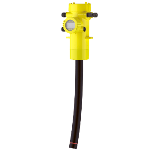 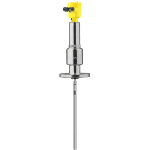 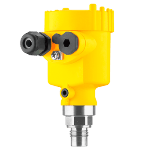 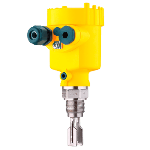 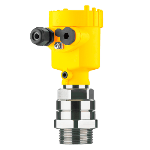 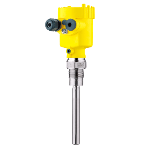 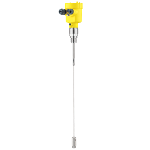 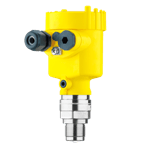 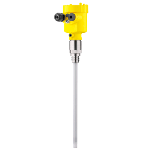 For all water and sewage water applications, the VEGAPULS WL 61 is the ideal sensor. 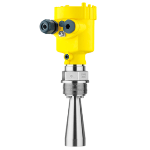 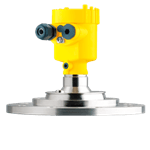 It is ideal for use in pump stations, water processing and overflow basins - for flow measurement in open flumes and gauge monitoring. 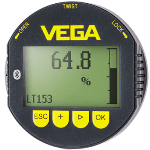 Through simple and versatile mounting choices, the VEGAPULS WL 61 is low-cost solution. 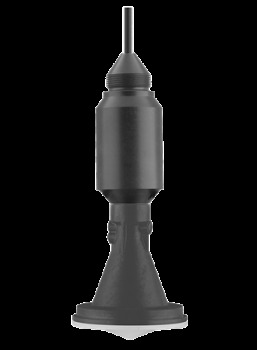 The flood-proof IP 68 housing ensures maintenance-free operation, with an optional integrated Bluetooth module that makes wireless communication (via tablet, smartphone, or PC) simple for the user.